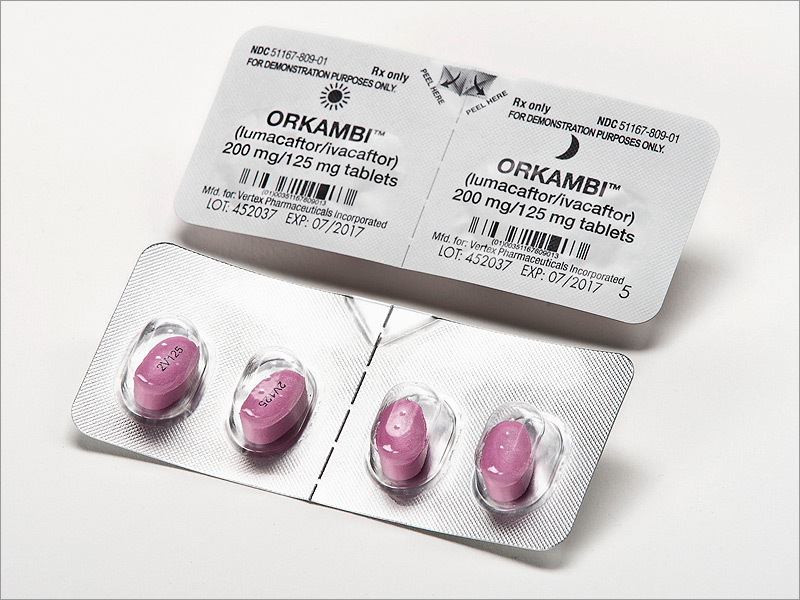 Recently Orkambi refunds have been agreed by authorities in Ireland, and earlier in other EU countries. In Poland there are about 2000 people suffering from cystic fibrosis patients, they live about 10 years shorter than in Western countries. By signing, I authorize Mirosław Wójcik, Prezes Fundacji Oddech Życia to hand over my signature to those who have power on this issue.